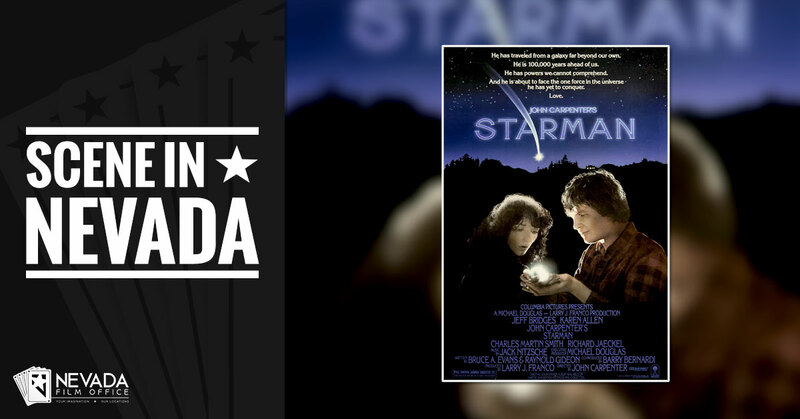 Starman is a 1984 sci-fi romance film directed by John Carpenter and starring Jeff Bridges as an extraterrestrial who receives help from a recently widowed woman in getting back home to his planet after his ship is grounded by an American missile on Earth. 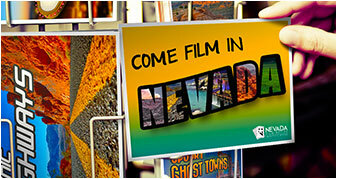 Learn more about where it was filmed in Nevada! 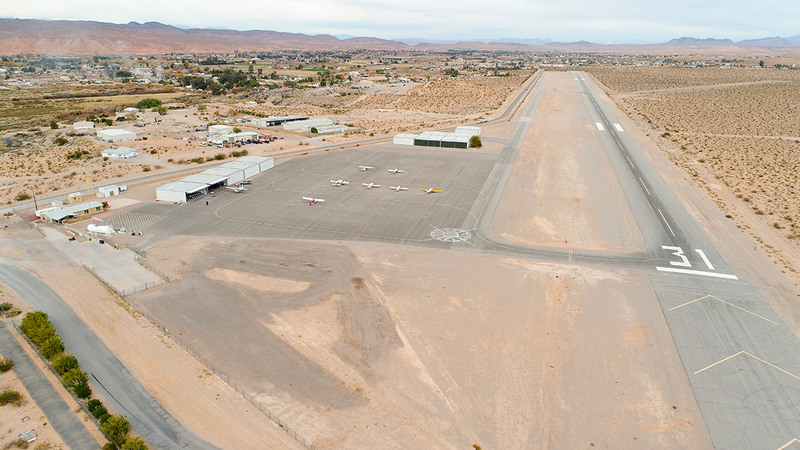 Skydive Fyrosity is a family-owned and operated, full service Drop Zone offering stunning, one-of-a-kind views of the Valley of Fire State Park and Lake Mead from the skies above. Learn more about this world class skydiving operation and its unique services for aerial cinematography! 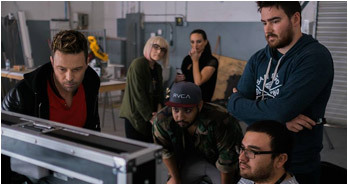 Whether it is sculptures, paintings, photographs or other custom crafts, set decorators are always looking for artwork that fits the theme of the production they are working on. 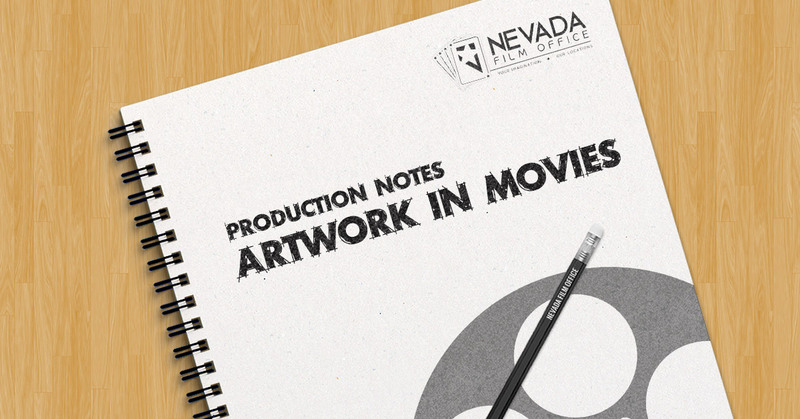 Learn more about the different ways that artwork is cleared to use for film productions! 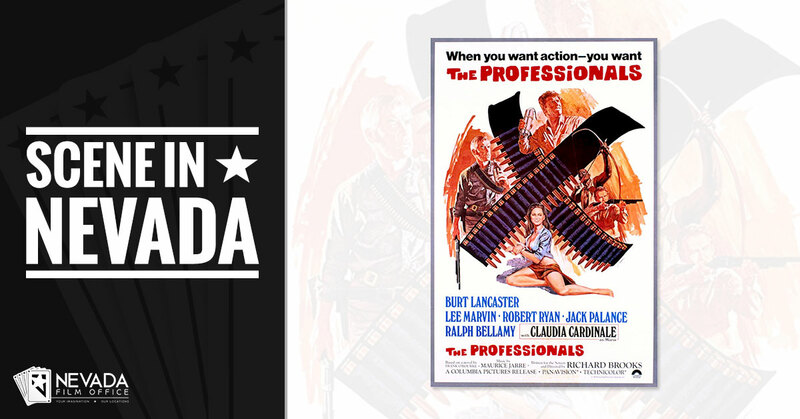 The Professionals is a 1966 western starring Burt Lancaster, Lee Marvin, Robert Ryan, and Claudia Cardinale. 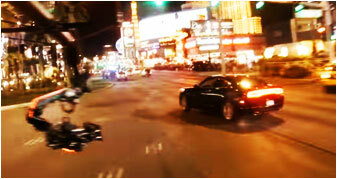 Learn more about where it was filmed in Nevada! In the entire city of Las Vegas, there is no other property like the architectural landmark known as the old Mission Linen Building. 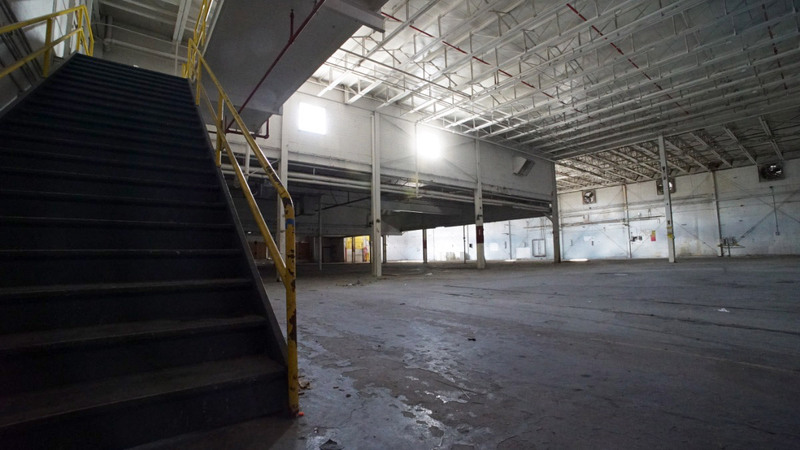 Learn more about this 1950s industrial warehouse!